Los Angeles-based Youtube network StyleHaul has been acuqired by European entertainment network RTL Group, in a deal that values the company at over $205M if earn out goals are met. RTL said it would acquire a controlling stake in StyleHaul for $107M plus up to $54M of earnout. The company said the initial acquisition values StyleHaul at $151.4M, not including that potential earnout. 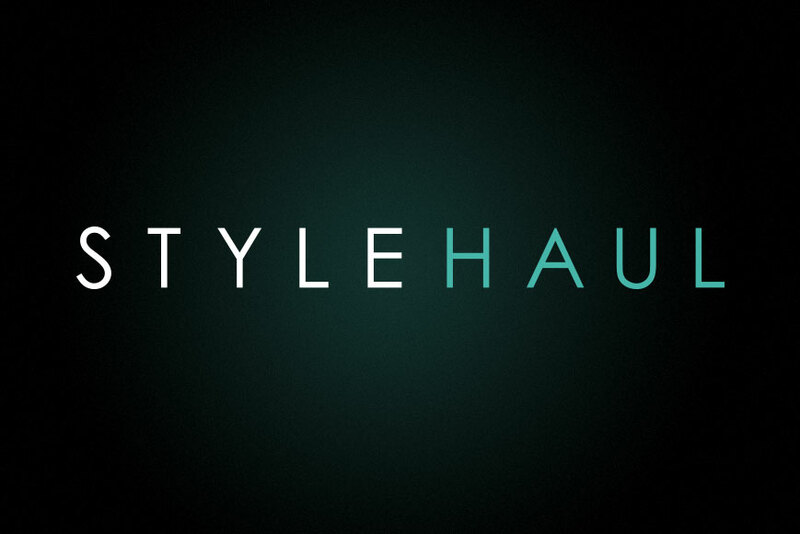 StyleHaul was venture backed by Bertelsmann Digital Media Investments, Juvo Capital, RezVen Partners, WaveMaker Ventures (formerly Siemer Ventures), and Machinima’s Allen DeBevoise. StyleHaul had only raised around $17M in funding since it was founded about three years ago. RTL Group said it will use the buy to bolster its positoin in the growing market for online video. StyleHaul was founded by Stephanie Harbaczewski.